Pregnancy is full of countless ups and downs for expectant mothers. With a seemingly endless list of things to worry about before giving birth, a new study conducted by researchers from the Society for Risk Analysis found that when -- and where -- the birth takes place could be cause for concern. Researchers found that women who give birth in teaching hospitals -- during the night or on weekends or holidays -- are more likely to experience complications during delivery. Between 2005 and 2010, the researcher analyzed over two million births throughout the state of Texas. All of the women involved in the study were at least 20 weeks into their pregnancies, were having just one baby, went into labor naturally, and had a doctor handle their deliveries. The researchers found that women who gave birth in teaching hospitals were over two times as likely to experience delivery complications. When looking at different times of the day, week, or year, the researchers found some surprising statistics. Holidays had the highest likelihood of women experiencing delivery issues, as holiday births were nearly 30 percent more likely to have some kind of complication. Nighttime births were second on the list, as women were over 20 percent more likely to experience a complication after the sun went down. Researchers also found that there was a greater chance of complications if doctors were on shift for longer periods; the risk of complication goes up nearly two percent each hour a doctor works. Lastly, when compared to weekdays, women giving birth on the weekend are over eight percent more likely to experience complications. Based on these results, the researchers believe that if hospitals were to pay closer attention to staff scheduling, many of these delivery complications could be avoided. “Across an ensemble of hospital situations where clinical quality is known to vary independently of patient characteristics and volume, we see corresponding variation in the risk of preventable harm to expectant mothers,” said researcher Sammy Zahran. While this study focuses on all things hospital-related, recent studies have explored other risks expectant mothers should be mindful of before giving birth. 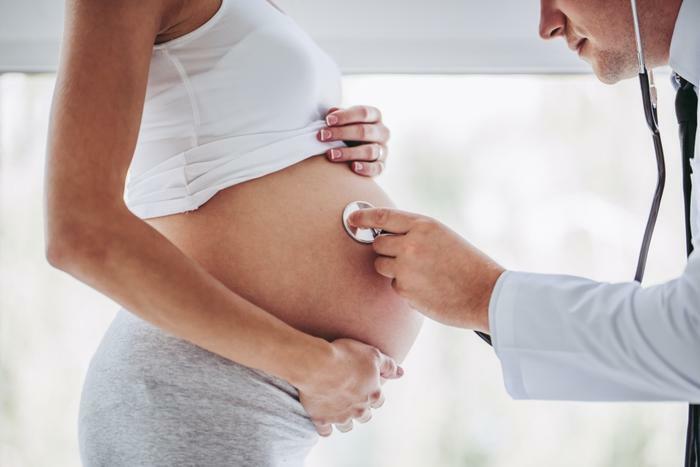 One group of researchers found that a deficiency in vitamin B12 could increase the likelihood of having a premature birth, while older fathers were linked to greater risk of birth complications.